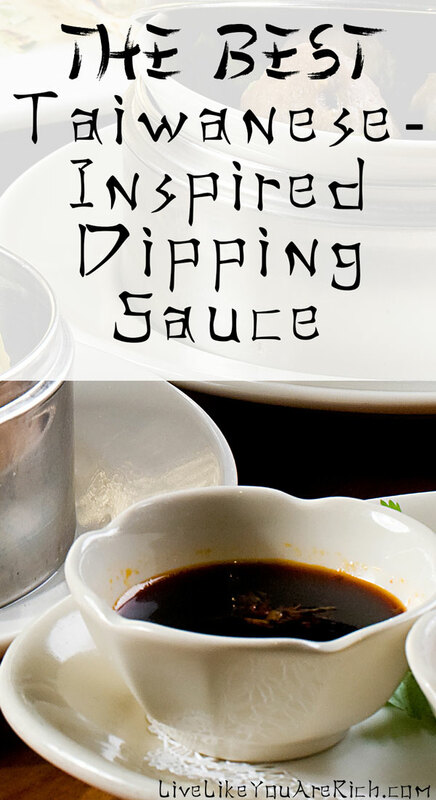 When I lived in Taiwan and taught English, I had some really amazing dipping sauce and none have ever compared since… until I found this recipe. You can basically dip anything in it and it is delicious. From pot stickers to wontons, dumplings to lettuce wraps and more. You can also pour it over rice and/or most Asian dishes to make them taste delish. You really can’t go wrong with this sauce. It’s very quick to make and inexpensive. It yields about 1/4 Cup, which goes a long way as a dipping sauce. Note that you may need to triple or quadruple it if you are planning to pour it over a lot of rice or any other large dish. Prep time is 2 Mins. 2. Stir all ingredients together well. Taste test. I always taste test what I’m making. If you like sweet you can add more brown sugar. If you like savory you can add a dash of soy sauce and a little more vinegar. This recipe is perfect for my taste buds. Once you have the desired taste, serve warm. 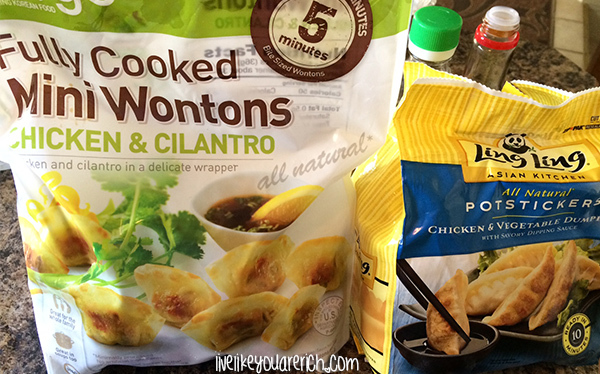 Oh, and if you don’t know how to or don’t have time to make wontons or potstickers to eat with it, Costco and most grocery stores have some amazing tasting frozen bags of them. 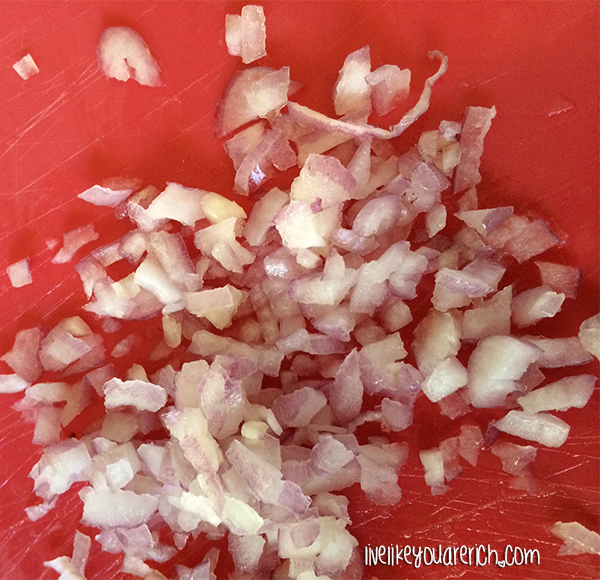 They, along with the dipping sauce, make for a very inexpensive, easy, quick, and pretty healthy meal. The Best Taiwanese-Inspired Dipping Sauce- great for wontons, potstickers/dumplings, lettuce wraps, rice, etc. Stir all ingredients together well. If you like sweet you can add more brown sugar. 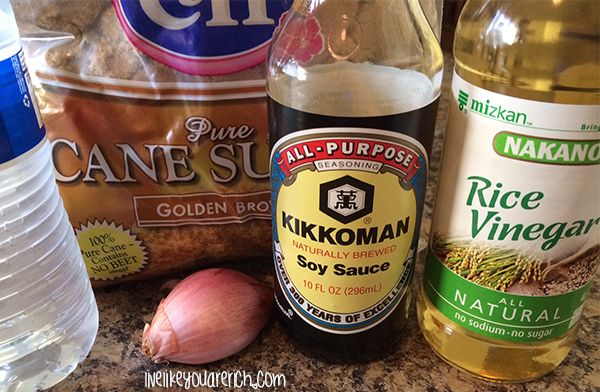 If you like savory you can add a dash of soy sauce and a little more vinegar. Once you have the desired taste serve warm. This sounds delicious! And those wontons look good, too! !